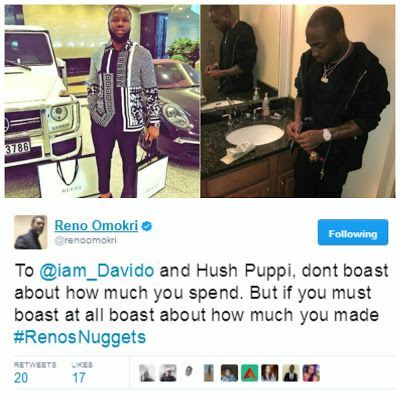 Amidst the social media fight between artiste Davido and socialite Ray Hushpuppi, Lots of Nigerians have expressed their opinion on the issue, Former aide to ex-president Jonathan, Reno Omokri is the lastest to have done so. 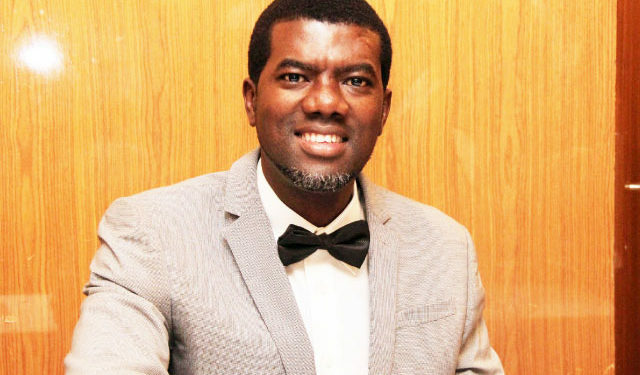 In a tweet, he adviced both parties to quit bragging over money spent. That if they must, they should brag about the money they have made.